…and not the jingle-jangle kind! I got a lot of razzing when I announced to the Friday Nighters that the roosters were gone. Also, oh nos and expressions of sympathy for them. Say what? 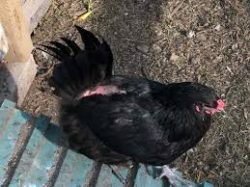 Obviously, no one had paid attention to or believed my tales of distress as a victim, and no one had any idea of the damage the boys were causing to the hens. Nyel and I, on the other hand, were both absolutely jubilant that those bad boys were gone, spurs and all. Erik-the-Chicken-Godfather to the rescue! 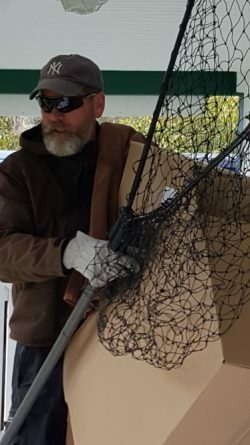 He came over Friday afternoon well prepared – protective eye gear, heavy gloves, a heavy-duty fishing net, two strong cardboard boxes, and a new role of masking tape. 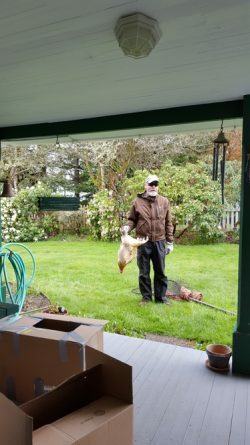 I had called and asked if he could box up the roosters so I could take them to the poultry auction in Chehalis and he had done his rooster-capturing homework. Besides getting prepared for battle, the choice was to try hypnosis. We thought he’d made a good call! 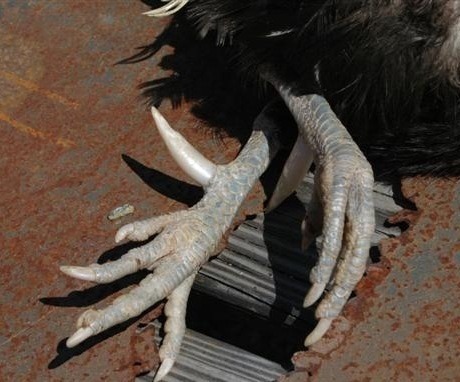 To top off the capture, Erik offered to drive the roosters to Chehalis the next day! I hope he knows how truly grateful I am! When I called last night to see how it went, he reported that it was a smooth delivery. I hope those boys fetch enough money that Erik’s trouble will be repaid – at least a little. A suitable thank you will need to wait until Farmer Nyel is able to participate – maybe a chicken dinner? ?